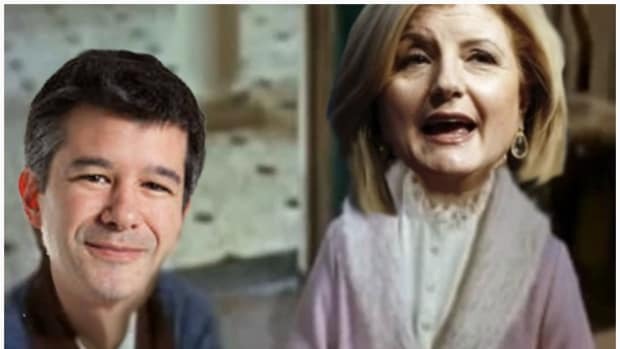 Someone at Uber HQ is regretting the decision to interrupt Arianna Huffington&apos;s aggressive nap schedule and trot her out to defend the company on live television. 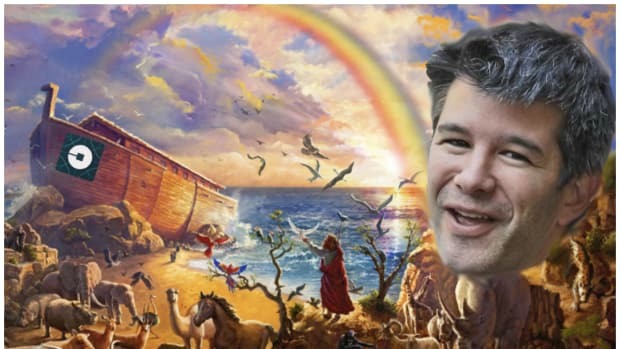 After making some legit mature forward motion yesterday by firing 20 employees for major transgressions uncovered by an investigation that also yielded more than 200 complaints of bad behavior inside the company, Huffington went on CNBC this morning to keep the positive PR momentum going for Travis Kalanick and his minions. It did not go so great. "Yes, there were some bad apples, unquestionably. But this is not a systemic problem," said Huffington. "What is important is that the structures that were not in place are now being put in place to make sure that women, minorities, everyone, feels completely comfortable at Uber." 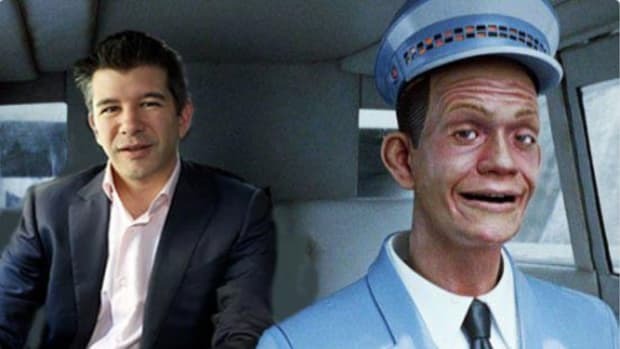 After seeing the report and the pretty massive firings - and putting 31 employees in counseling or "training" - CNBC anchor Sara Eisen asked Huffington if she stands by her claim that Uber&apos;s cultural problems are not "systemic." "I never said there wasn&apos;t a systemic cultural problem, I was talking specifically about sexual harassment," Huffington told CNBC&apos;s "Squawk on the Street" on Wednesday. "It all depends on your definition of systemic." In fairness to Huffington, she did wax poetic between the two quotes, pointing out that at least 100 of the initial harassment claims did not warrant follow-up. She also however managed to mention that there were at least 47 actionable cases of sexual harassment inside Uber and still reached the conclusion that the problem is not [Arianna Huffington accent implied] "Systemic." 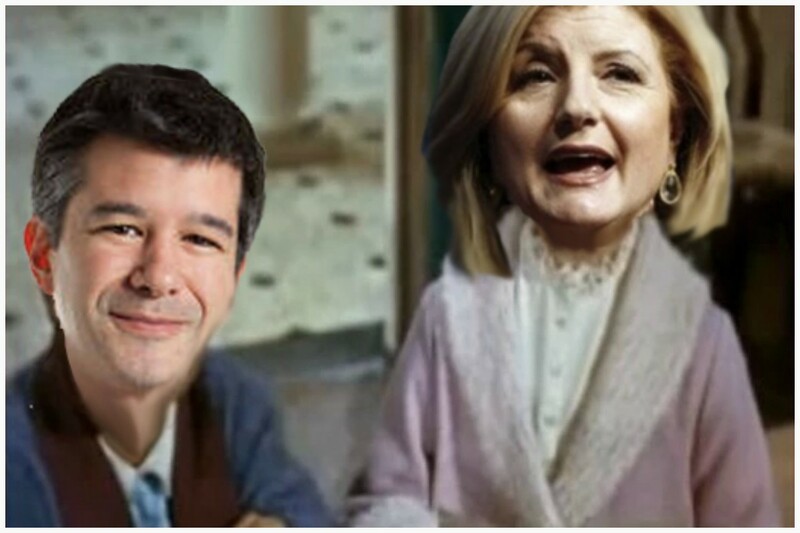 Arianna also disclosed (perhaps accidentally) that the recommendations from Holder report would be released to Uber employees at an all-hands meeting next Tuesday, but also shared with CNBC that, like, not all of it will be shared with Uber employees. "We are going to be releasing the recommendations exactly as Eric Holder and his team have provided them," Huffington said. "But of course it is not the full report because of privacy and prejudice reasons." So we&apos;re guessing that this all depends on Arianna&apos;s definition of "Exactly as Eric Holder and his team have provided them."